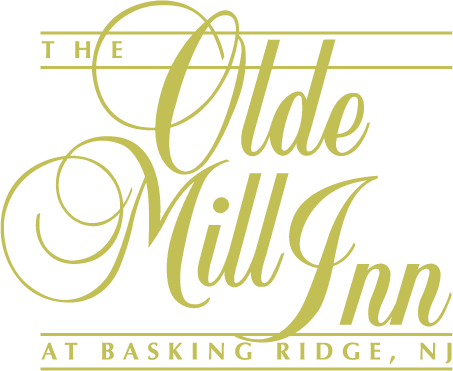 Treat your friends and family to a stay at the Olde Mill Inn or dine at the Historic Grain House Restaurant. Our traditional American inn provides upscale accommodations and pampering services in a gracious, secure atmosphere steeped in local tradition and history. Our Grain House Restaurant offers the cuisine of Executive Chef Luca Carvello. Purchase one of our Basking Ridge hotel gift cards to give to family and friends. Share The Olde Mill Inn experience today by calling 908-221-1100 or by emailing ahachey@oldemillinn.com to order your gift cards.